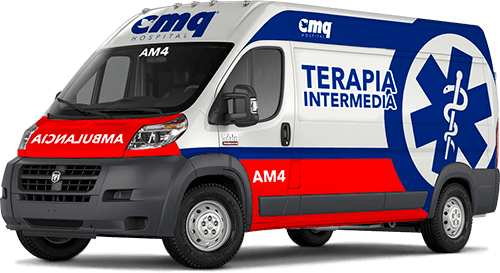 Hospital CMQ Premiere in Puerto Vallarta is widely recognized for its outstanding quality and patient-centered care, and as the leading hospital in Puerto Vallarta and Riviera Nayarit. With state-of-the-art facilities and the best physician group, Hospital CMQ Premiere has been setting the highest standards in clinical care since 2008. As the most comprehensive medical center in Banderas Bay, CMQ Premiere is the only hospital in the city capable of providing the most complex medical services, such as Heart Surgery, Peritoneal Dialysis, Nephrology, ICU Intensive Care, Cath/Angio Lab, Cardiovascular Surgery and Neurosurgical Care. Did you know that our Hospitals are the only private hospitals listed in the Canadian Consulate ́s web site? Located just a few blocks away from Costco, Macro Plaza and Fluvial Vallarta, Hospital CMQ Premiere in Puerto Vallarta provides easy and convenient access to care. Hospital CMQ Premiere is located in Puerto Vallarta´s main residential & commercial zones, and just ten minutes away from the Hotel Zone and Marina Vallarta. Due to its privileged location and excellent medical services, Hospital CMQ Premiere is proud to be the designated hospital for the most renowned hotels and corporations, such as: Hotel Buenaventura, Hotel Hacienda Buenaventura, Hotel Villa Premiere, Hotel Crown Paradise, Hotel Marival, Hotel Friendly, Hotel Fiesta Americana, Hotel Best Western, Hotel Los Arcos and Liverpool. Affordable Surgery at Hospital CMQ Premiere in Puerto Vallarta: Come and have your Plastic Surgery, Bariatric Surgery or Orthopedic Surgery at an affordable price. During your stay, you’ll enjoy our pristine beaches, mild climate and charming old town. Hospital CMQ Premiere is the leading medical tourism facility in Mexico ́s Pacific Coast. Did you know that our Hospitals are the only private hospitals listed in the Canadian Consulate’s web site? 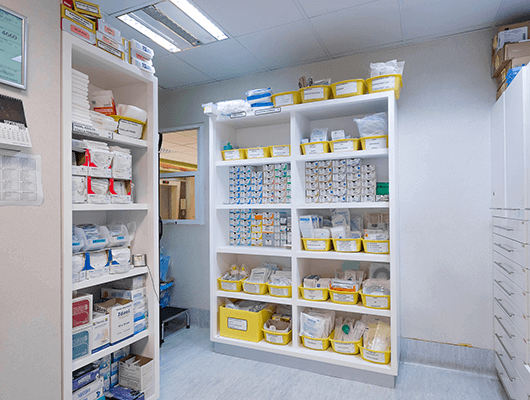 Our emergency area is fully equipped with three emergency room beds, one cast/plaster room for fractures, one shock room and one minor procedure room, operating 24 hours seven days per week. The icu intensive care unit at hospital cmq premiere maintains the optimal and highest nurse to patient ratio established under current U.S. law. at an early stage, by rendering images that help identify diseased tissue of different body organs. Hospital CMQ Premiere’s Pharmacy, Drugstore and Prescription Drugs Department has served the needs of Puerto Vallarta’s residents for over 30 years, with a wide selection of essential medications, ranging from common over the counter drugs to specialized prescription drugs that are vital for many diseases and conditions. 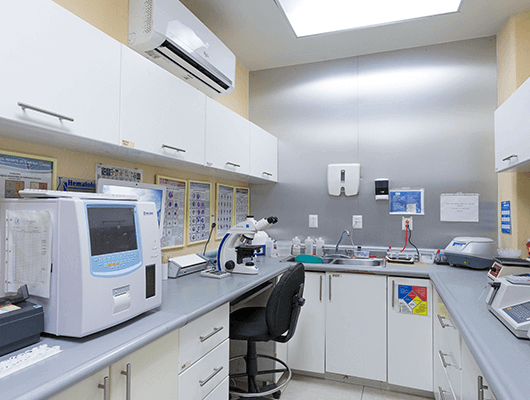 Hospital CMQ Premiere ́s Laboratory is a reference laboratory for major healthcare providers and companies in Puerto Vallarta and Riviera Nayarit. Our laboratory staff works with doctors, clinicians and walk-in patients to provide access and guidance to the latest lab tests and treatments. Our service and expertise range from routine tests such as high blood pressure and cholesterol testing, to high complexity tests for early detection of cancer and complex diseases. 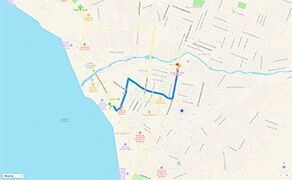 From Downtown Puerto Vallarta: Going from the ocean towards the mountains, turn left on “Calle Morelos” and keep driving towards North Puerto Vallarta. 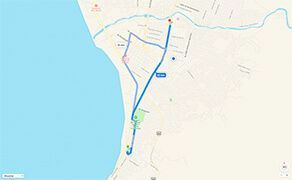 Follow the route until “Calle Morelos” joins the main avenue in Puerto Vallarta, Called “Blvd. Francisco Medina Ascencio. Continue on this road for about 2 miles (10 minutes). When you get to the Municipal Stadium / “Estadio Municipal”, make a slight right turn into “Avenida Francisco Villa”. Continue on “Avenida Francisco Villa” for 1 mile (5 minutes), and once you get to the “Macro Plaza” and Wallmart – keep going one more block and Hospital CMQ Premiere will be on your left. From Plaza Genovesa and Plaza Las Glorias to Hospital CMQ Premiere: take “Calle Pablo Picasso” and drive towards “Av. Francisco Medina Ascencio”. Make a right turn on “Av. Francisco Medina Ascencio”. Make a left turn in “Calle Francia”. Make a right turn in “Av. Fluvial Vallarta”. Make a left turn in “Av. 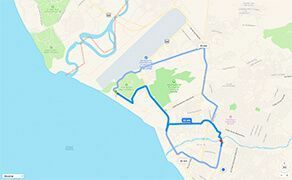 Francisco Villa”, and keep driving for about 1 mile / 1.6 Kilometers. When you get to Walmart – Macro Plaza, drive one more block and Hospital CMQ Premiere will be on your left. From the Main Hotel Zone to Hospital CMQ Premiere: take “Av. 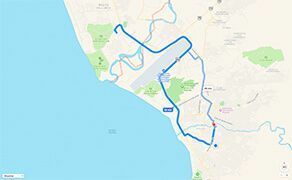 Francisco Medina Ascencio” and drive towards “Marina Vallarta” / North Puerto Vallarta. Make a right turn on “Av. Fluvial Vallarta”. From the Marina Vallarta to Hospital CMQ Premiere: take “Av. 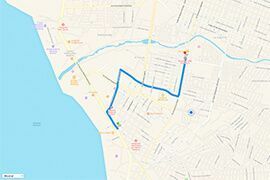 Francisco Medina Ascencio” and drive towards Downtown Puerto Vallarta / South Puerto Vallarta. Make a left turn on “Av. Fluvial Vallarta”. From the Nuevo Vallarta to Hospital CMQ Premiere: take “Blvd. Nuevo Vallarta” and drive towards the mountains and the main road called “Blvd. Riviera Nayarit”. Make a right turn on the main road called “Blvd. Riviera Nayarit” and keep driving towards Puerto Vallarta.